Release date: Friday 26 October 2018. Pre-order CD or digital download now at xPropaganda’s Bandcamp store. Of the 1,000 CD copies available, 300 have been autographed by Claudia Brücken, Susanne Freytag and Steve Lipson. 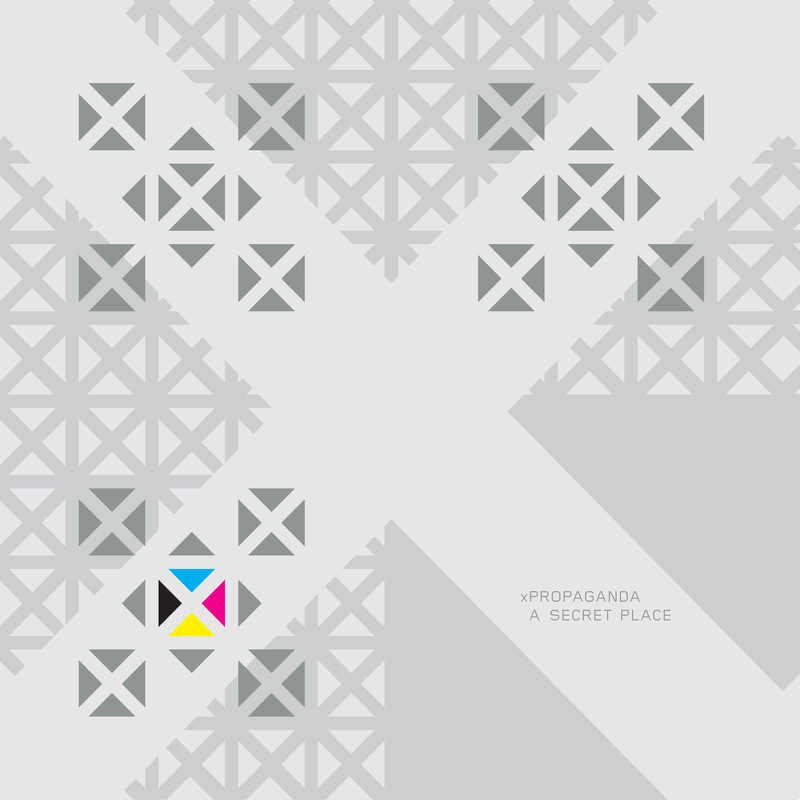 Remaining copies will be on sale when xPropaganda support Heaven 17 on their upcoming UK tour.